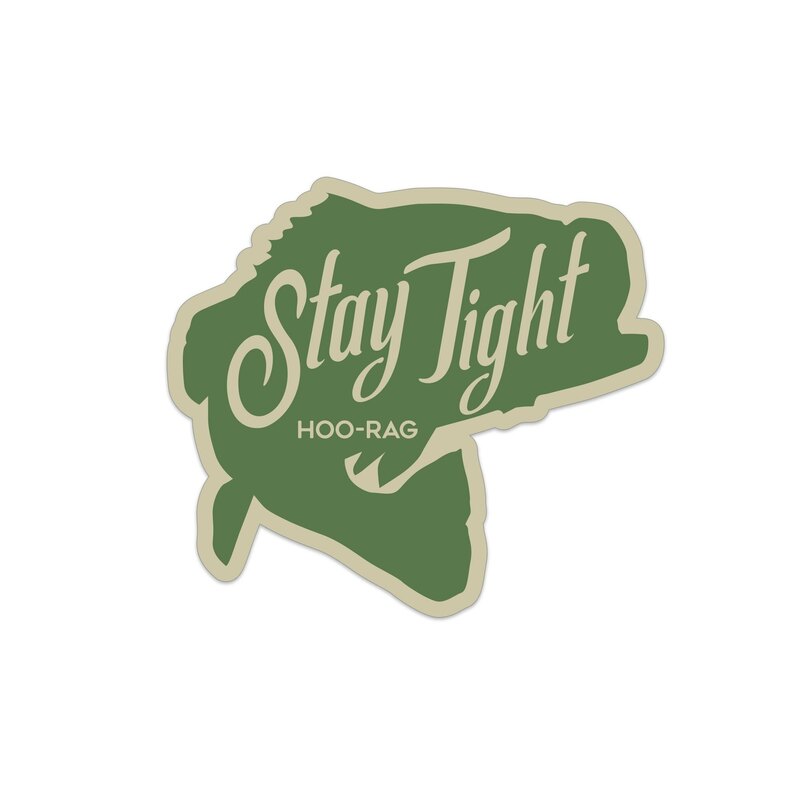 We give you this sticker when you buy the matching hat. But should you just want this clean bass design, you can grab your own for just $3.00. Stick it on your car, your cooler, your boat – whatever!